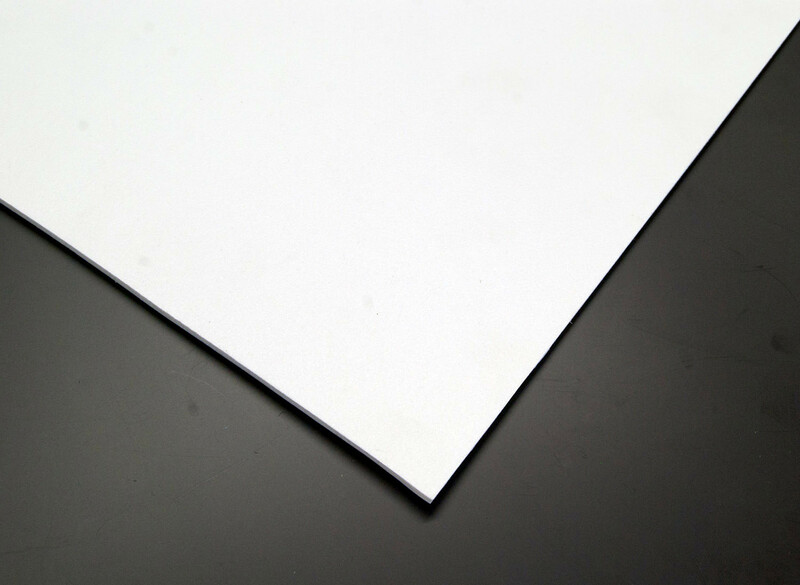 Foamex is a Lightweight Air filled foam board. This is used a lot in signage for lower quality use for one of or short term signs. Foamex is available in white and some Bright colours.